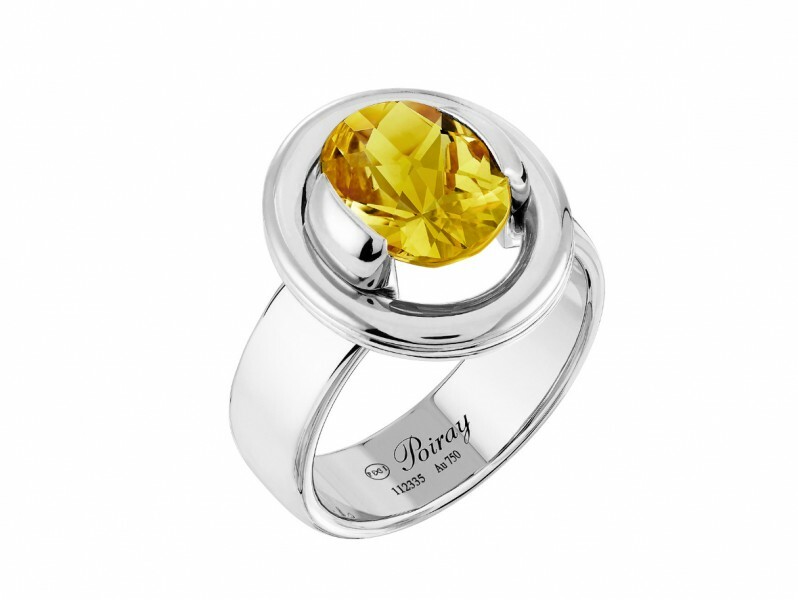 What does a Poiray interchangeable ring look like? Is there anything more fleeting than a woman’s mood? One moment she’s careless and laughing and the next the world itself has turned gloomy and cloudy much like her expression… Ma Préférence by Poiray is not only one of their bestsellers but also an ingenious way of changing looks effortlessly. Few things in life are as powerful as the female spirit and the ever-changing female nature. And it takes a jewelry brand- extraordinary skills to be able to capture these elusive qualities and immortalize them in a sensual and eternal piece of jewelry. 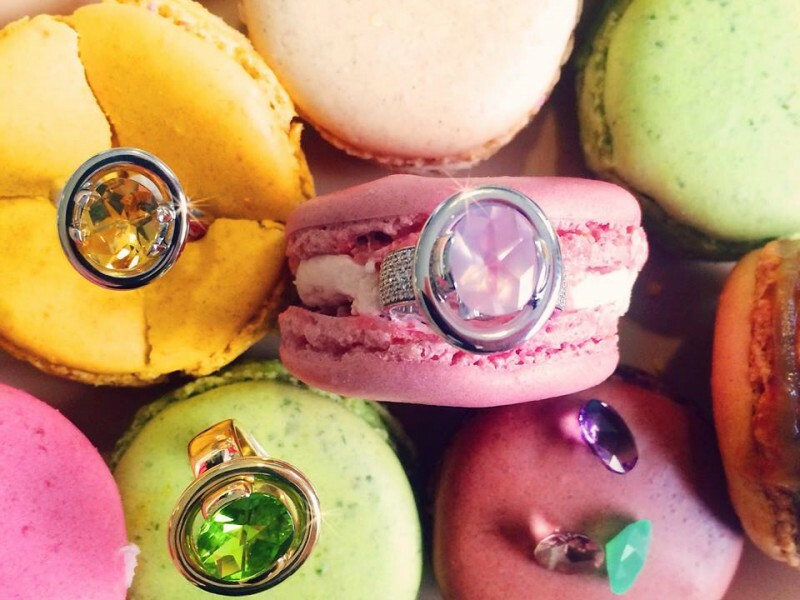 But if we have to pick one bespoke collection that is as multi-faceted as a woman, it would without a doubt, be Poiray’s Ma préférence line of interchangeable rings. 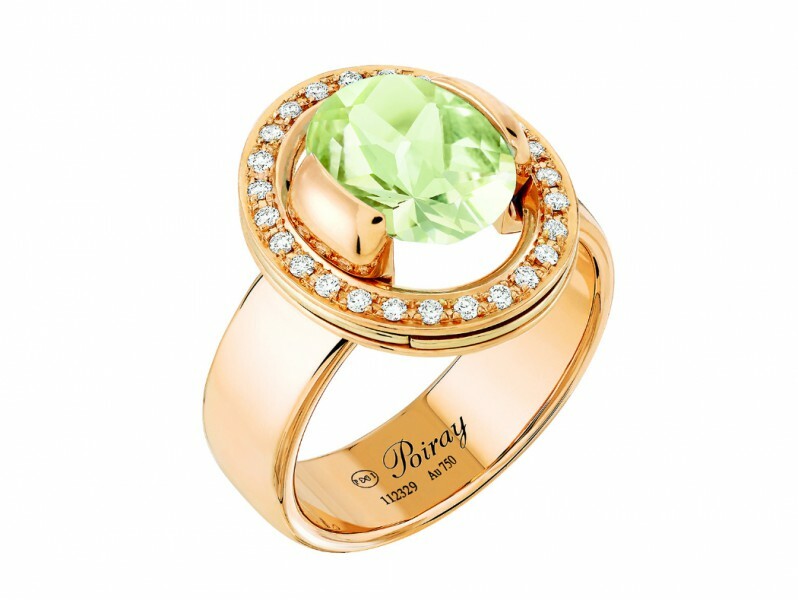 In its three versions – Ma Préférence consists of a ring in pink, white or yellow 18-carat gold, with a delicate oval-faceted stone and an intricately-flanged bush that seals the composition. For a touch of even more exclusivity the bush can be paved with diamonds to draw attention to the centrepiece of stone. This is different than the highly-ornate jewelry we’re used to seeing on the fashion scene and makes wonderful use of a small variety of materials in a creative and effective way. 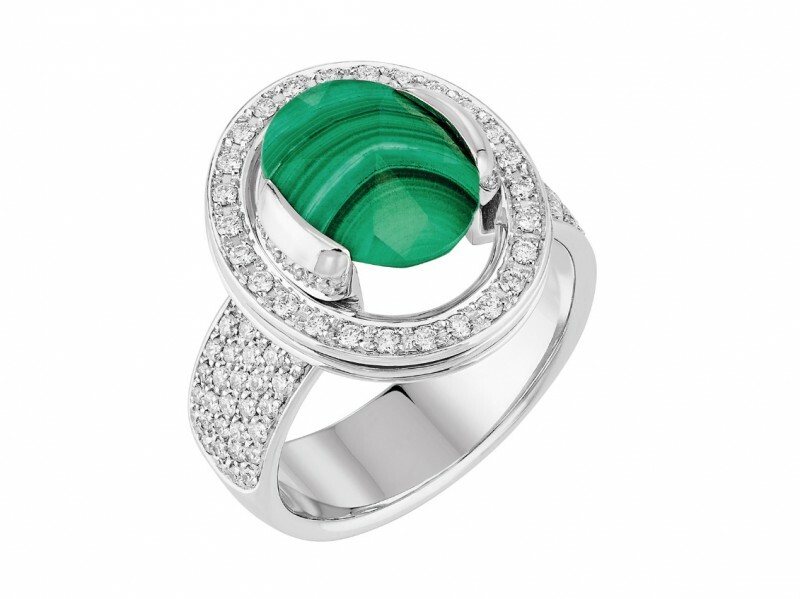 Ma Préférence is made all the more spectacular due to its interchangeable nature, which allows the ring to be amended according to your wishes or the occasion – something every woman dreams of! 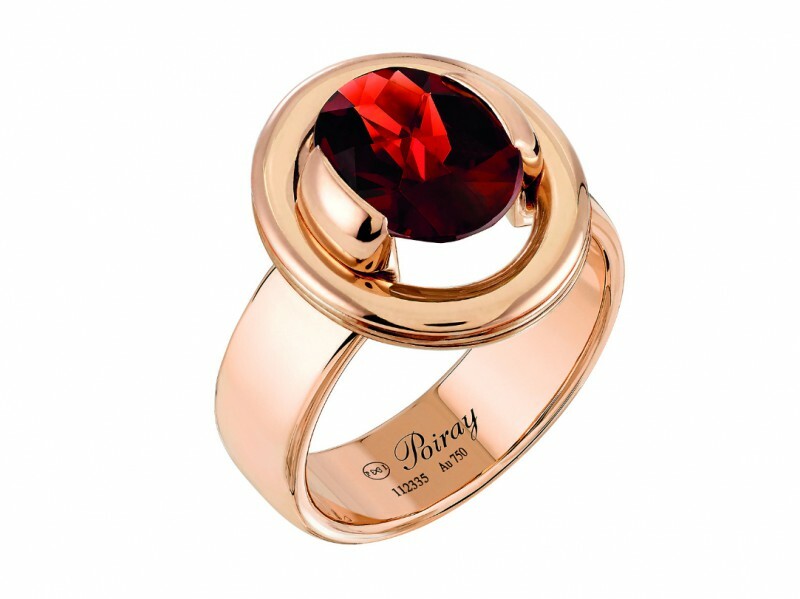 And if that wasn’t enough – Poiray offers an impossibly rich selection of precious stones coming from around the world to choose from: radiant amethysts, pale pink quartzes, dramatic garnets, translucent aquamarines and deep green tourmalines…It would be a challenge to only pick one. And a shame too! 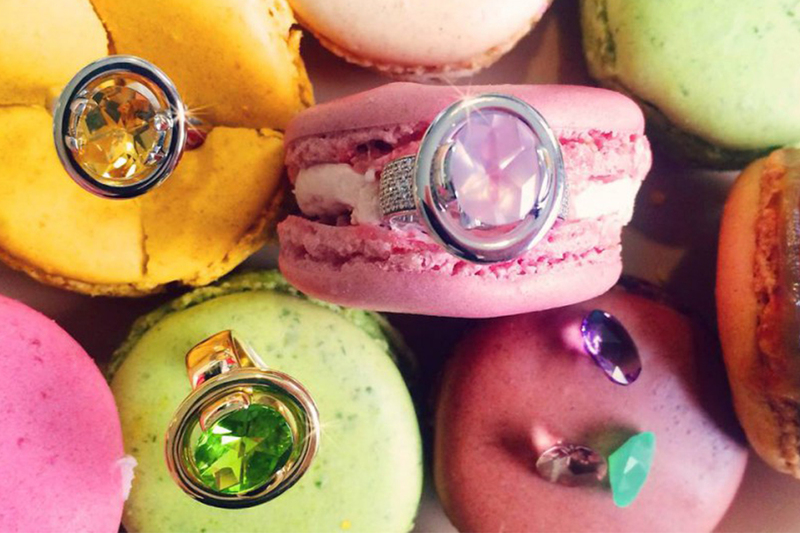 Given its elusive nature and pristine aesthetic, it is no wonder that Ma Préférence ring has become a symbol of Parisian chic – a style so admired and copied by women around the globe. One that brilliantly relays to the short-lived, albeit strong and change-inducing, nature of feminine emotions. , Ma Préférence represents a coquettish game with the elegant codes of traditions from part of the house Poiray, and still manages to be fashionable in every context and every age – the mark of a true Maison. This collection is a true representation of the vision and sublime finesse of the ‘young lady of the Place Vendome ‘as the house Poiray has been known for the past decades. Not too many brands can justify such a bold shift in their creative path towards pieces so vivid and alive, but somehow this bold move strikes all the right cords. 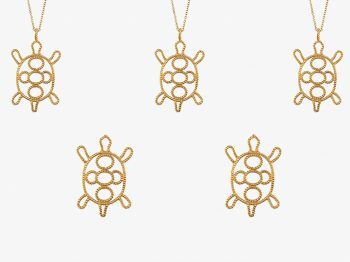 This is high-end jewelry at its absolute best – light and elegant, original and delicate, organic and transient. The outspokenness of Parisian delicacy is captured and set in stone for the first time in a collection that is playfully audacious. Ma Préférence is truly the work of visionary virtuosos whose understanding of the depth of feminine emotions is so profound that they’ve managed to create a piece that resonates with their fleeting nature. The only thing to remain consistent throughout the collection is the bespoke craftsmanship that highlights every aspect of the soft and symmetric designs. 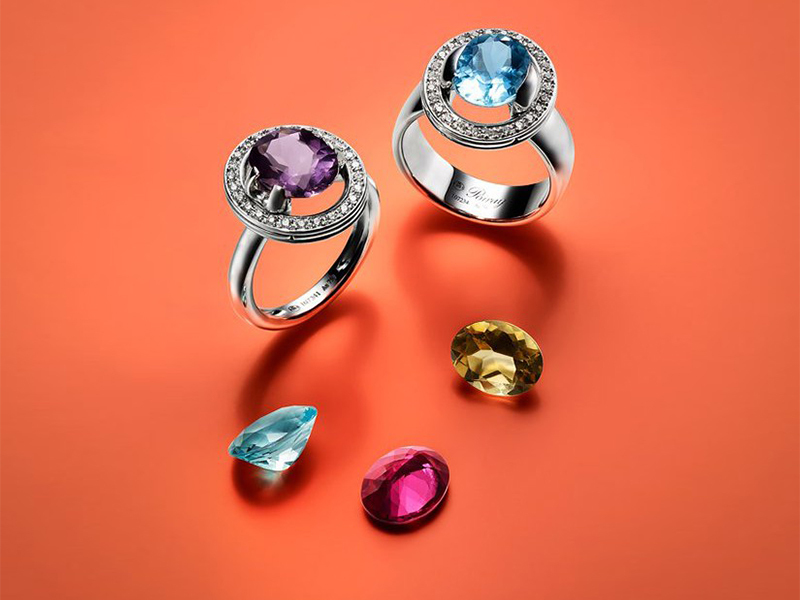 These rings encapsulate the sensuality of feminine form with their found, curvy form. The colour palette is vibrant and harmonious to complement the simple, but effective composition. Poiray’s Ma Préférence marks the beginning of a metamorphosis in the world of haute joaillerie. 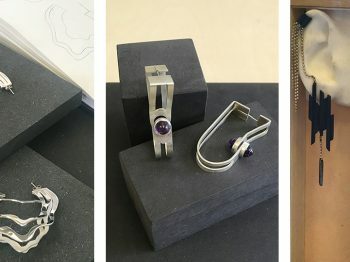 We’re witnessing an iconic symbol in the making as it redefines the way women view jewelry – as an integral part of their true selves that is just as fleeting, ethereal and bold in personality as the interchangeable rings. The original collection exhibits just a dab of originality that will appeal to all elegant romantics. 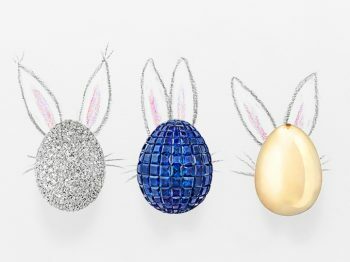 Exciting egg hunt with Fabergé’s playful jewelry pieces!